Sunday NO-Fun-day: What Are Blue Laws? What IS the deal with Sundays? So I woke up this morning bummed out that it was Sunday. To most this day is a symbolic day of rest and enjoy a Sunday family day. To me… an inconvenience. You see, I have to work on Sunday’s because my place of business is a restaurant. I live in NH and no businesses are required to be closed on Sunday’s. So to me it is just another workday of the week. The inconvenience is in the time frame I have to conduct my own life agenda after I get out of work, since everything still closes much earlier than any other day of the week. 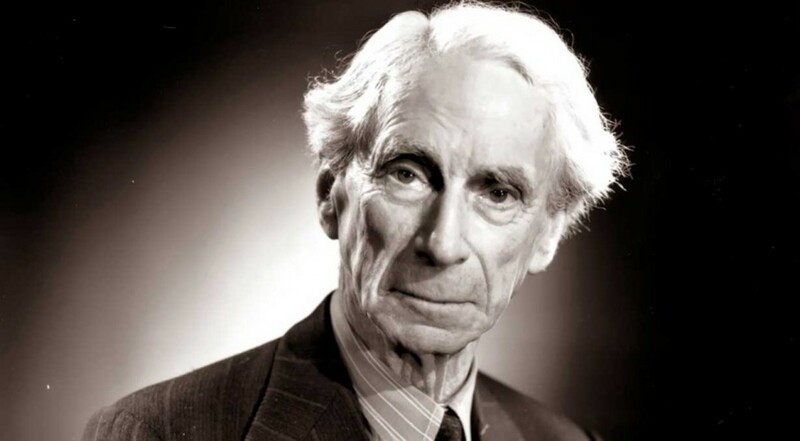 What is the deal with Sundays and what is their history in the U.S? So I did some digging and I found out some pretty interesting stuff! Sunday’s in America will never be the same as any other day in the U.S... Because they never were. Sunday legislative traditions of the U.S. are dated back to the Puritans that settled in New England in the 1630’s. The Puritans believed in strict observance of worship on Sundays and even enacted what we refer to as “Blue Laws” which were actual laws created to keep people from doing anything BUT worshiping on Sundays. 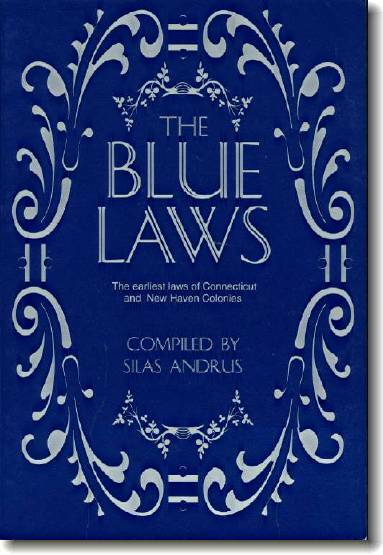 *Popular belief and rumor has it that the name originates from the first of these laws being written on blue paper in Connecticut. I found that there was never any evidence of the supposed ‘blue paper’ used to write these laws on. I also found that most probable variation of the story is based on an 18th-century usage of the word blue meaning “rigidly moral” in a disparaging sense. Crazy Blue Laws that remain ON THE BOOKS. It is illegal to play dominoes on Sundays in Alabama. In South Carolina you can beat your wife on the courthouse steps on Sundays. In Massachussetts, All men must carry a rifle to church on Sundays and no one is allowed to bathe on Sundays. In Hartford, Connecticut it is illegal for a man to kiss his wife on Sunday. Ice cream may not be eaten on Sundays in Oregon. Although these laws are rooted in devout religious customs, some states have adopted it as a “secular” day of rest. This means that the laws are not considered religious in connotation and therefore not infringing on anyone’s constitutional freedoms. In fact, Sunday legislation was the second most debated subject in the US to slavery legislation in the 19th century. 40% of Americans socialize on Sundays but twice as many people, 8 out of 10, kick back and watch four hours or more of television on Sundays, and 1 in 4 Americans goes to Church on Sundays and about 1 in 4 goes shopping. Sounds like American’s have adopted this secular “day of rest” idea. Even though some of us go-getters would rather it be any other day, even I can't imagine what a year would be without Sunday football and cook-outs? Some small business owners claim that they don’t mind the forced time-out from big business competitors. Many businesses claim that they would still only be doing 6 days worth of sales still with 7 days worth of labor and overhead costs to cover. With that said, there are just as many unsettled and angered small business owners who feel as though prohibiting business on Sunday hinders their profit potential. There are just as many people who are not business owners but simply citizens who do not feel as though the government should be designating what they can or can't do based on something that WAS born out of religious customs. Separation of church and state, remember? In 1961 the Supreme Court decided 4 cases in regards to Blue laws and 2 of the most popularly cited were McGowan vs. Maryland and Braunfield vs. Brown. 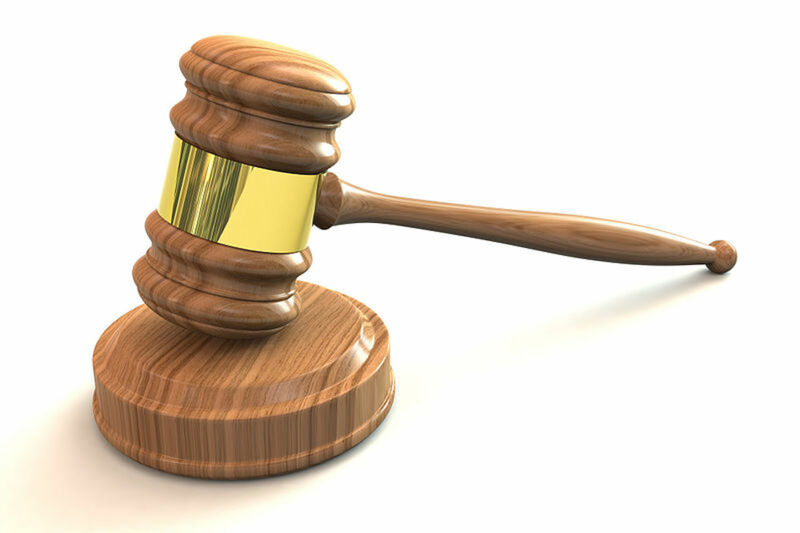 Maryland department-store employees were convicted and fined for selling items such as a stapler, a loose-leaf binder, and floor wax. The Maryland blue law prohibited the sale of most items on Sunday except for tobacco, milk, bread, gas and a few other products. Abraham Braunfeld, an orthodox jew sued in federal government over a Pennsylvania blue law, making it illegal to conduct certain types of business on Sundays. He claimed he already closed his place of business to observe his Sabbath day on a Saturday, and being forced to close on Sundays would be financially detrimental to him. Other than being every restaurant professionals' preferred day off and only achieved after years of service in the industry... I have NO idea what the future of Sundays is for this country. I DO KNOW it will always annoy me that everything in the world closes on Sundays before 7pm, and i do know that i will sum up this article with some final fun facts that made me wonder..
14 states still prohibit the sale of alcohol on Sundays. Plenty others have specific Sunday regulations on the sale of alcohol. 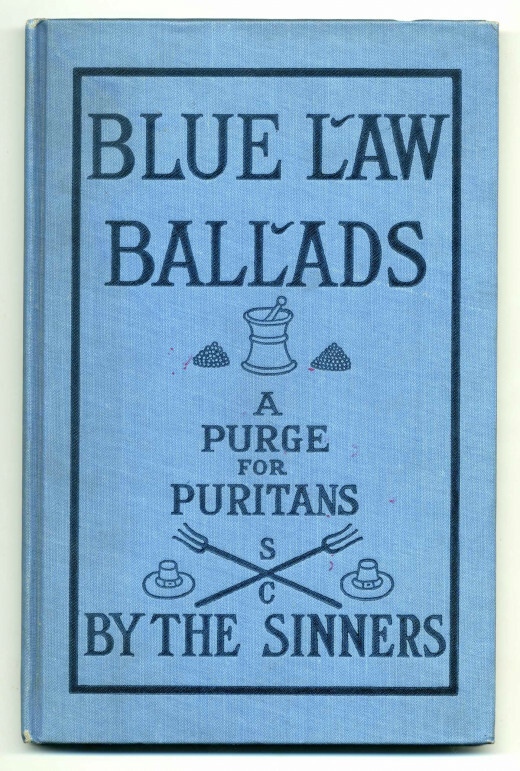 Blue laws started as a strict code of morality in observing religious tradition on Sundays, but the Puritans had never intended the devotional days rules to alcoholic beverages. 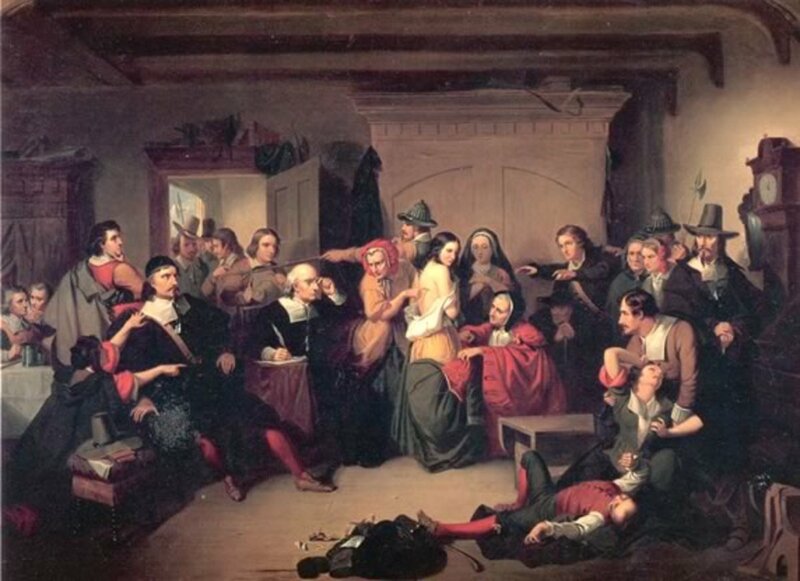 Puritans drank more beer than water! Considering alcohol sales on Sundays is the most commonly regulated blue law spread across the books in different states, towns and counties in the US, it seems rather ironic does it not?